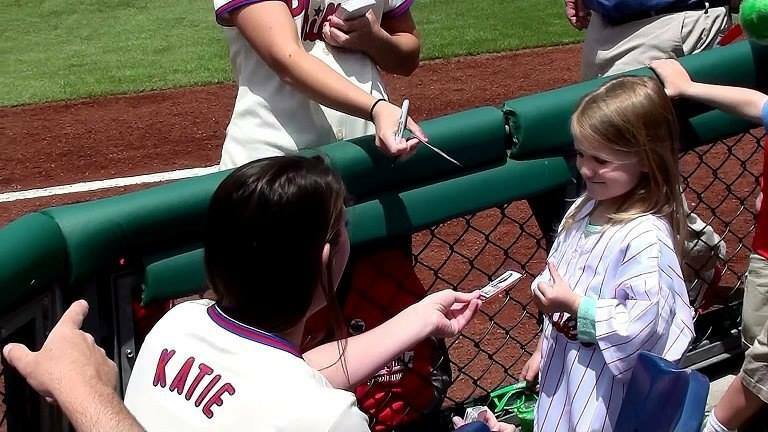 Want to be a 2015 Phillies Ballgirl? 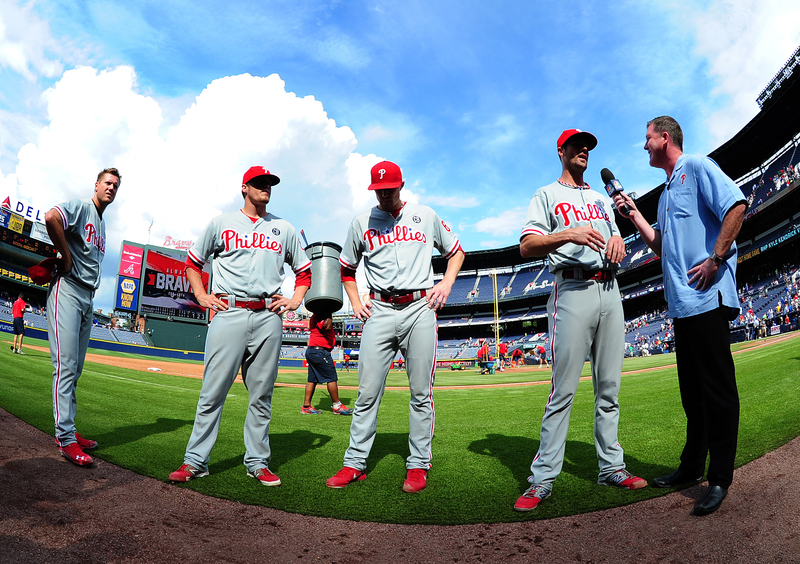 Think you have what it takes to be a Phillies Ballgirl for the 2015 season? Sure, it looks ultra-glamorous but it’s a really tough job. No, seriously. 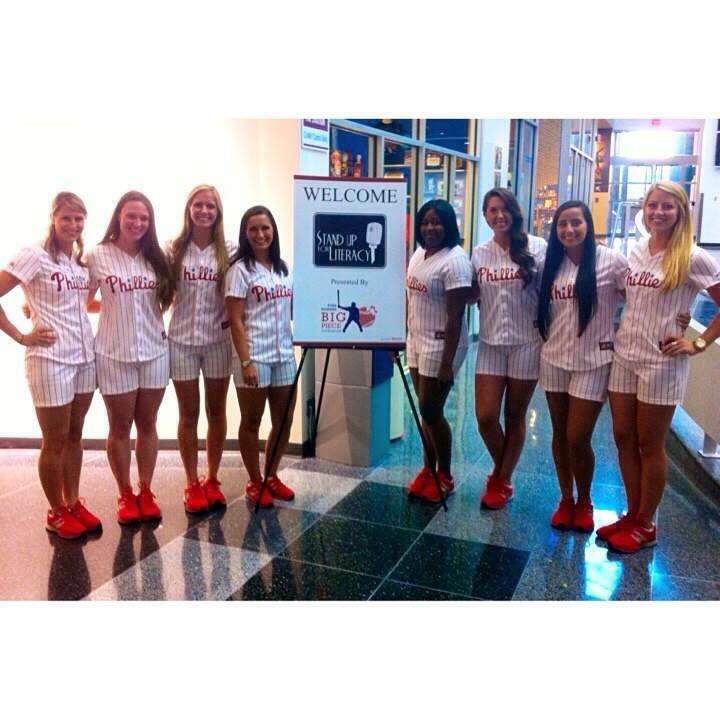 Not only do Ballgirls perform duties on the field during Phillies home games but a whole lot more off the field. 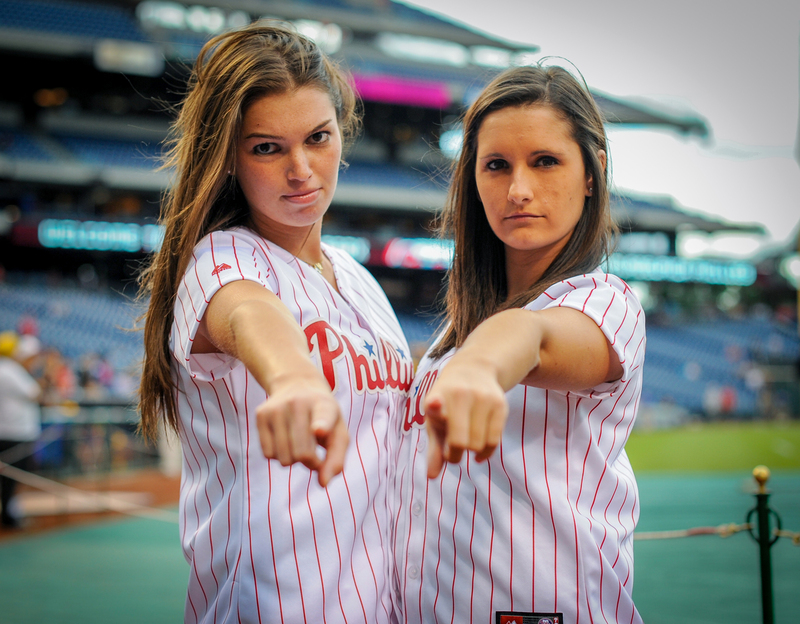 As ambassadors for the Phillies, they represent educated, athletic and energetic women who serve as role models in professional sports for young girls. Each year, the Phillies Ballgirls, a program presented by Macy’s, make over 150 off-field appearances including TV and radio as well as school visits, nursing home visits, golf and bowling tournaments and fashion shows. The Ballgirls are also the captains of the Red Goes Green team and involved with the Phillies’ environmental initiatives. 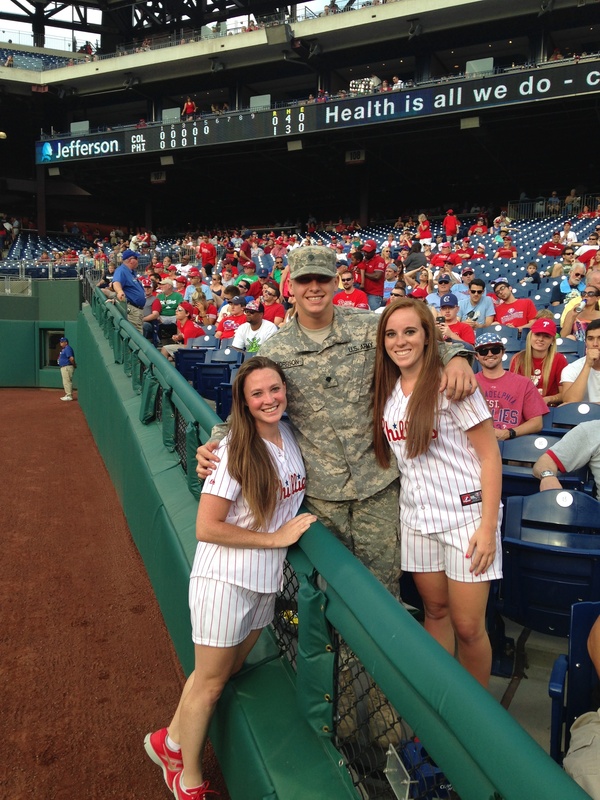 Yes, the Ballgirls do much more than just field foul balls and hand them to fans at Phillies games. So let’s see if you fit the requirements, shall we? 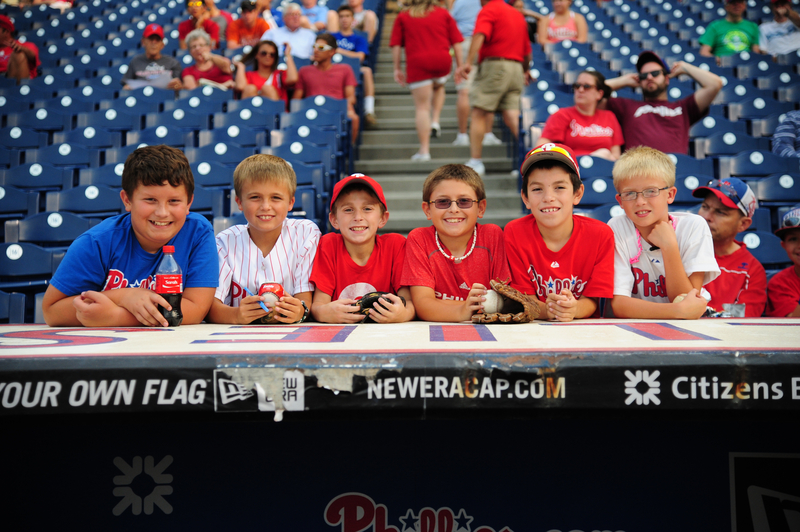 Here are the 5 things needed to apply for a Phillies Ballgirl spot. Sorry, but rules are rules all you 17-year-olds. All applicants must be 18 at the time they submit their application. (The deadline to apply is October 17, 2014). So if you’re 18 or older, you’re on your way to being a potential candidate! 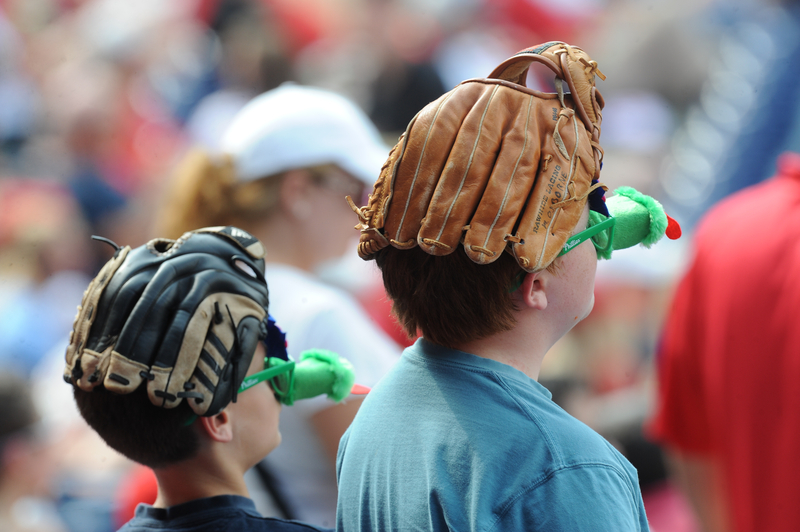 Know how to handle a screaming line drive headed straight for your head? Good. 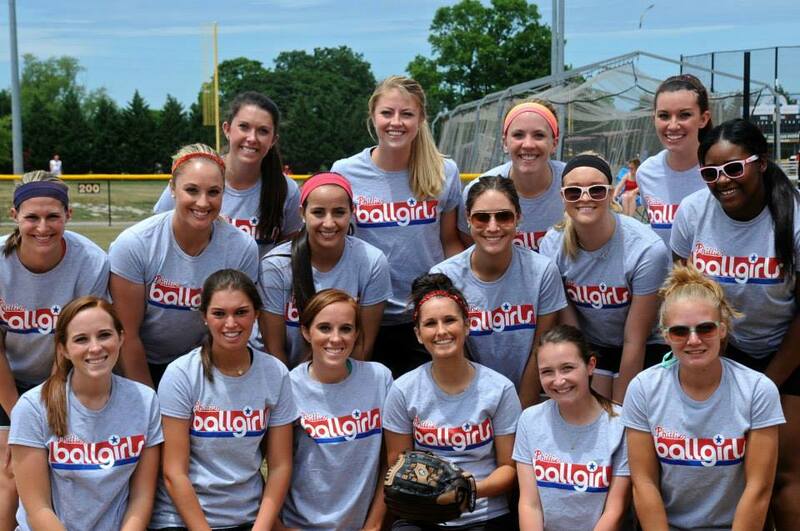 Not only do the Ballgirls have to handle foul balls down the lines during home games, but they also play in charity softball games, usually a minimum of 10 per season. And chances are if you know how to play the game then you know about the game as well, right? Knowledge of the game of baseball – we’re talking the basic rules and principles – is a necessity in life and also to be a Phillies Ballgirl. Are you able to talk to just about anyone, including complete strangers? On the train? At school? In the grocery store? Then you’re definitely outgoing, so check that off your list. Being able to interact comfortably with people from all different backgrounds is a skill we definitely need to see in a Ballgirl. #4. You’ve got skills. Public Relations skills, that is. Yes, you’re outgoing but think you have the right public speaking skills? We’re looking for individuals who can speak in public settings and deliver our message clearly and effectively. This requires that you’ve taken communications, broadcasting or, you guessed it, public speaking classes and aced them (well, if you passed them, that works too). If you’re ready for the lights, cameras and interviews then check this one off as a yes! Not in yoga. We’re talking schedules here. Do you need all your weekends free for trips to the shore to work on your tan? Sorry, but this job and line of work just isn’t for you. 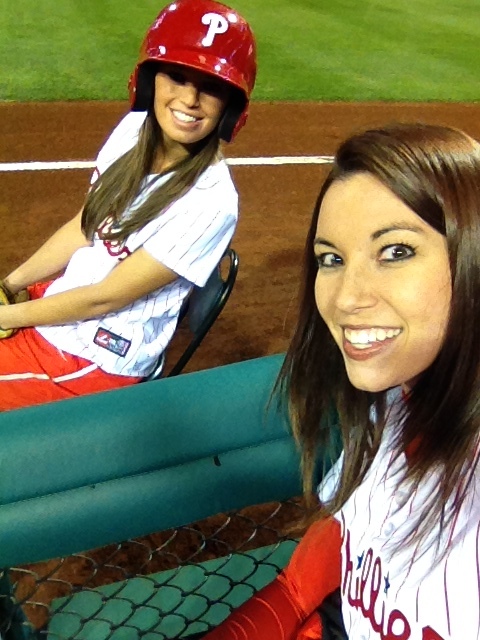 As a Phillies Ballgirl, you must be able to work early mornings, nights, weekends and holidays. Basically, we need you to be available! Told you it wasn’t an easy job. We’re looking for the best and brightest to apply. If you checked off all 5 of these requirements and are interested in the position, go to phillies.com/ballgirls for more information and how to apply. Just a heads up: Applicants must send in their resume, along with a two-minute video highlighting their softball experience and explaining why they should be selected to be a Phillies Ballgirl. You can also check out the full job posting here. Inside Pitch: Applications must be received no later than Friday, October 17, 2014. 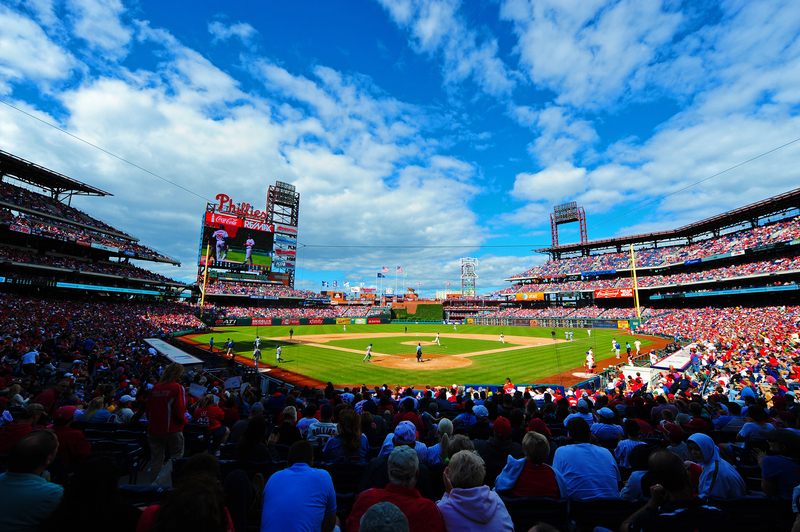 Those qualified will be notified to participate in a future tryout at Citizens Bank Park. Also, no phone calls please! So, think you can do it? Because we really do want you! In Here, It’s Always Summer. Now that Labor Day weekend has come and gone, kids have returned to classrooms for another school year and the fall (and then old man winter not too far behind) will soon start creeping into the Delaware Valley. But wait, don’t get too far into autumnal activities…the pumpkin picking and apple cider can wait because the ballpark is still in full gear! 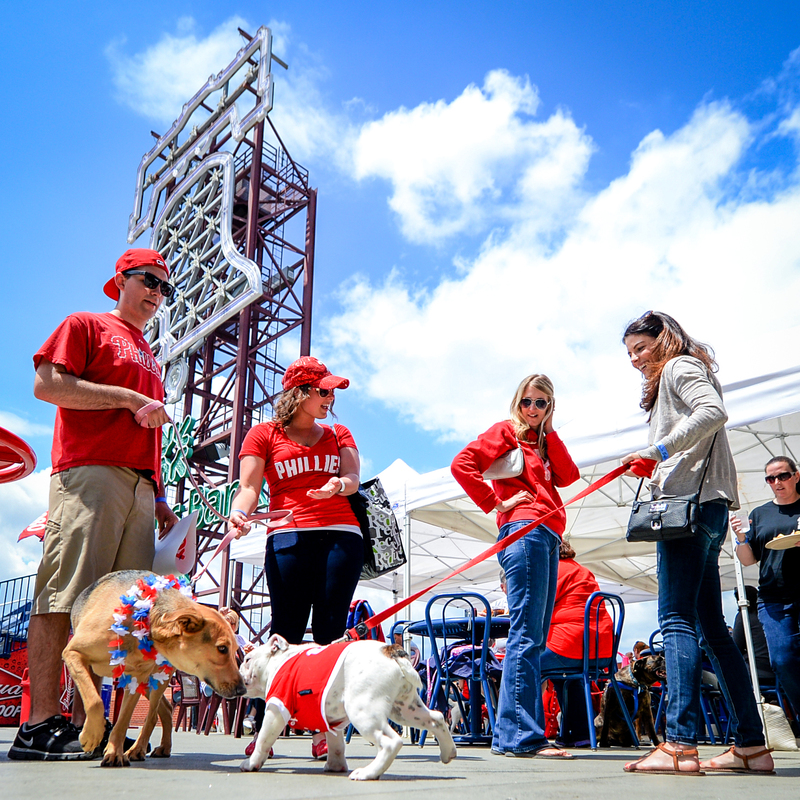 Citizens Bank Park is still welcoming Phillies fans next week for a homestand jam-packed with great events for all ages. No, not that one. We’re talking the ballpark. Yes, you may have to get up early to either get someone on the school bus, or board it yourself for that matter, and get back into the daily grind of workin’ for the weekend. 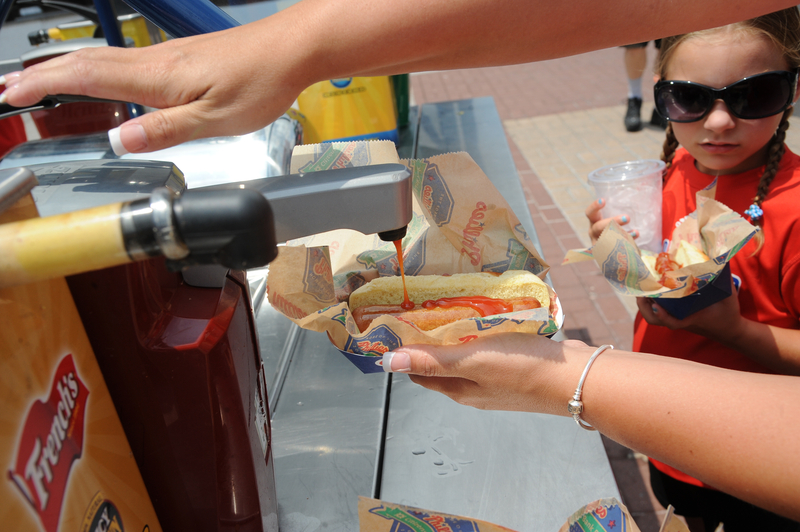 But in here – it’s still all about summertime, hot dogs and baseball. The magical nights at the ballpark can still be yours – but time is limited (only 10 more regular season games/chances to enjoy it!) so make sure you grab your seats ASAP. We’re super proud of all the local baseball and softball teams for great seasons regardless of their final records. And we are honored to have the local teams that have reached the state championships or higher in 2014 come to Monday night’s game and series opener against the Buccos. They’ll be introduced on-field during the pregame ceremony and be applauded by an entire ballpark for the amazing accomplishments they’ve achieved. Check out the complete list of teams being honored here. We’ll also bring out Cole Hamels, Jake Diekman, Ken Giles and Jonathan Papelbon to be recognized for their very awesome combined no-hitter against the Atlanta Braves on Monday, September 1 at Turner Field. Pretty cool stuff – especially since it was a first in Phillies franchise history (132 years, people!). 4. Bark in the Park on Wednesday!! Puppies AND baseball?!? 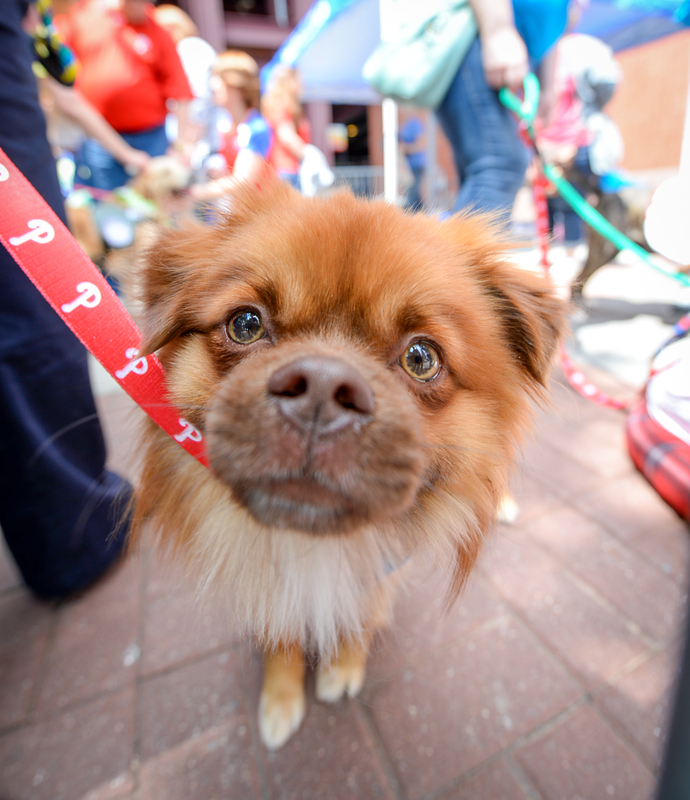 The chance to bring your best, four-legged friend to the ballpark with you brings more joy than can be described, right? If you didn’t already purchase this special theme night ticket (sorry, they’re sold out), you can, HOWEVER, still participate by supporting PAWS and donating blankets, canned dog and cat food and paper towels at any entrance gate. Show these pups (and cats) some love, will ya? Don’t have a furry friend at home? Check out the adoptable dogs inside the First and Left Field Gates! On Thursday, September 11th, we will honor and salute the dedicated members of the military, Philadelphia Police and Fire Departments and first responders. How do you get even more involved? Glad you asked. Through the Police and Firefighters Celebration promotion. 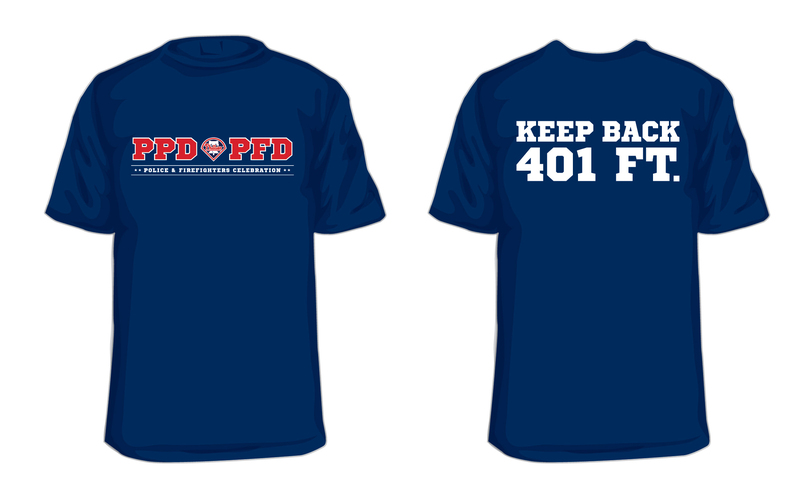 The first 500 fans who purchase this special ticket will receive an exclusive Phillies Police and Firefighters t-shirt and $10 from your ticket will benefit The Hero Thrill Show. Great cause and also the shirt is rather awesome. So there you have it. 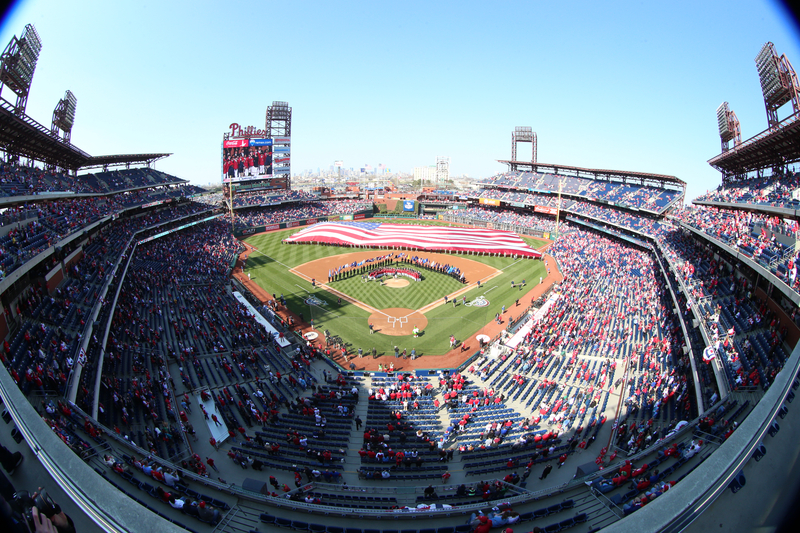 Count ’em up: 5 reasons to head to Citizens Bank Park this coming week. Hope to see you at the ballpark!